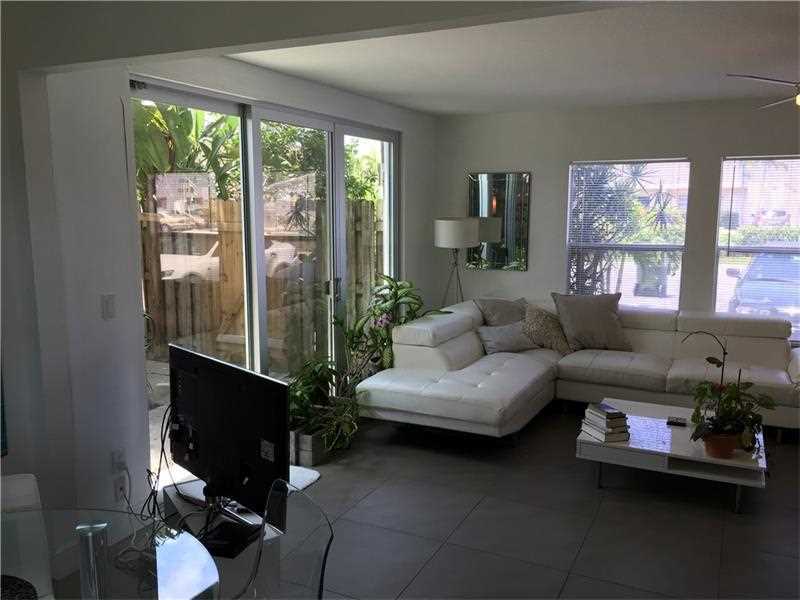 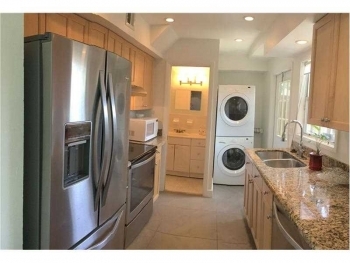 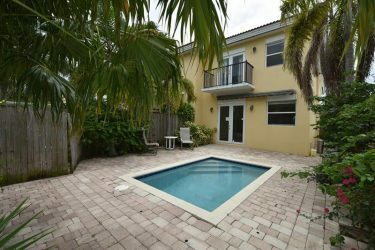 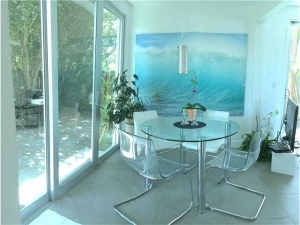 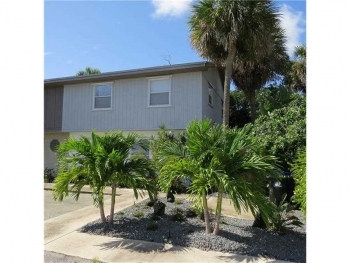 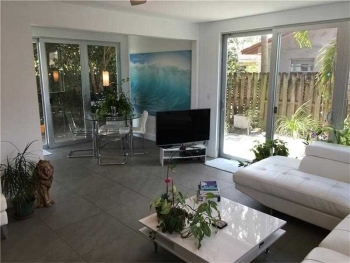 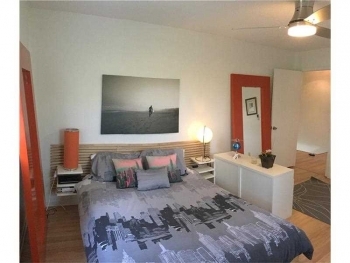 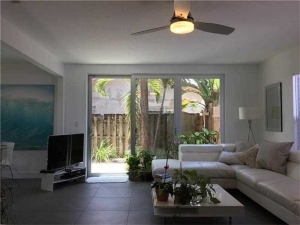 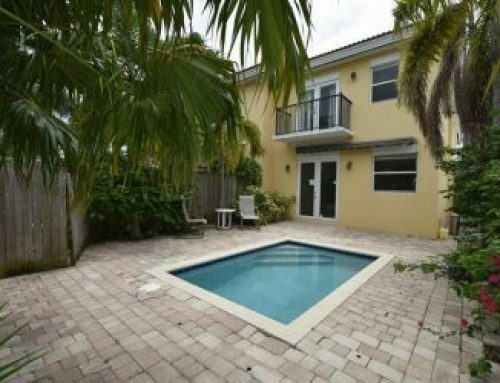 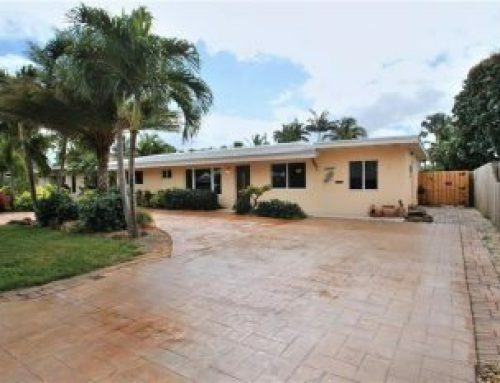 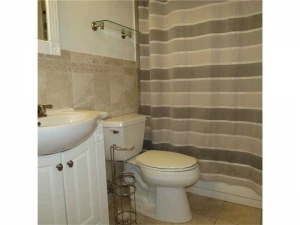 Great 3 bedroom townhouse in Ft Lauderdale right across the river from Wilton Manors. 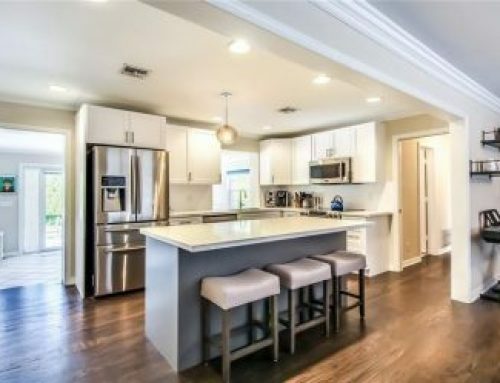 Unit has been completely re modeled over the last couple years. Great tile floors and new Impact sliders make the unit feel even bigger. 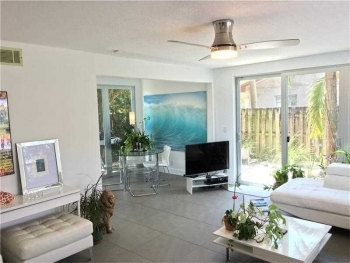 This unit is a corner so there is plenty of natural light. 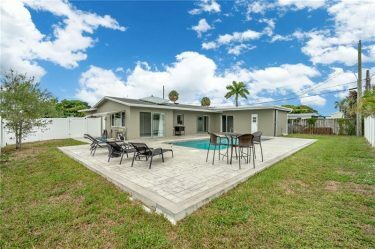 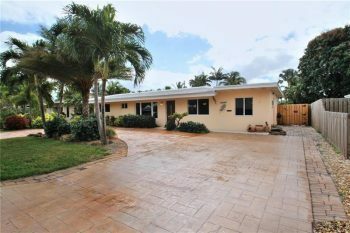 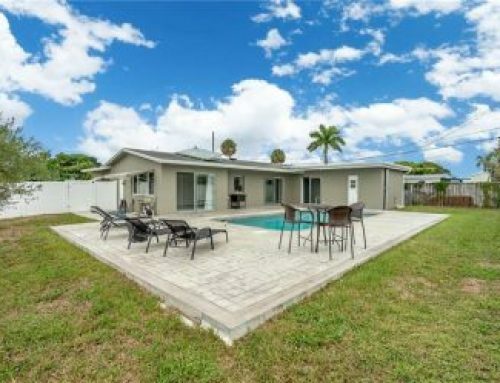 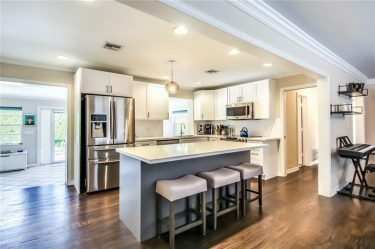 Contact Fort Lauderdale realtor Keith Hasting with Castelli Real Estate at 305-778-0244 or email kjhasting305@gmail.com and schedule a viewing today.